Largest authorized distributors and stockist of HR Plates from M/s. JSW Steel & M/s.JSPL. 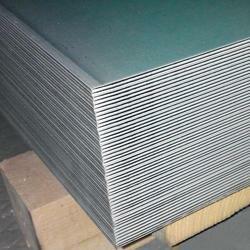 These companies manufacture plates in their state of the art mills, adhering to strict quality controls. 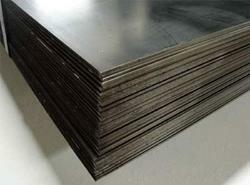 These plates can be supplied in various grades as required by the customer to suit their requirements. 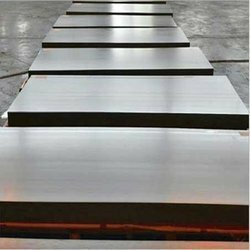 The plates are of premium quality in terms of dimensional adherence and internal soundness owing to its clean raw material, sound steel refining facilities and an efficient rolling mill. These comply to IS 2062 specifications up to E450 grades besides a wide range of international standards and steel grades as per EN, DIN, JIS, ASTM and so on.